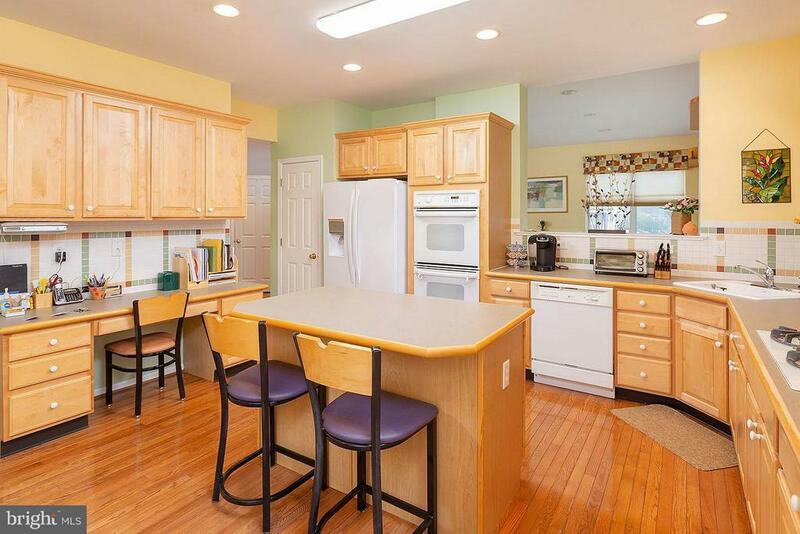 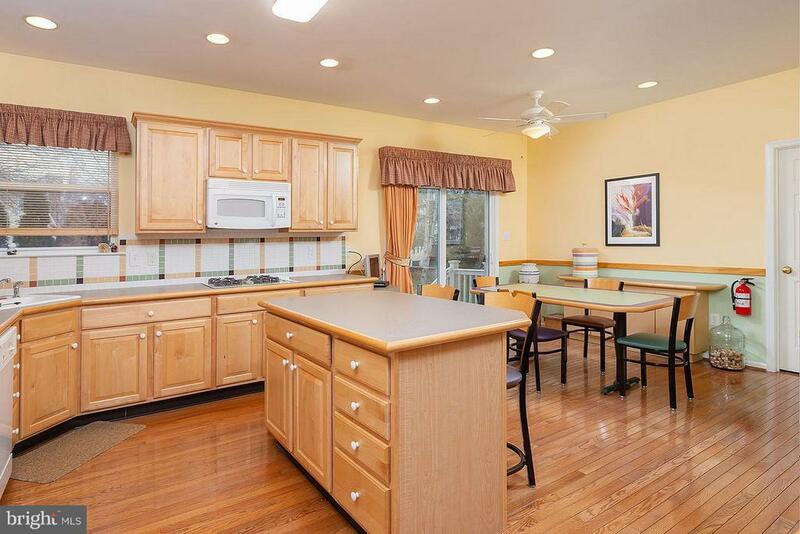 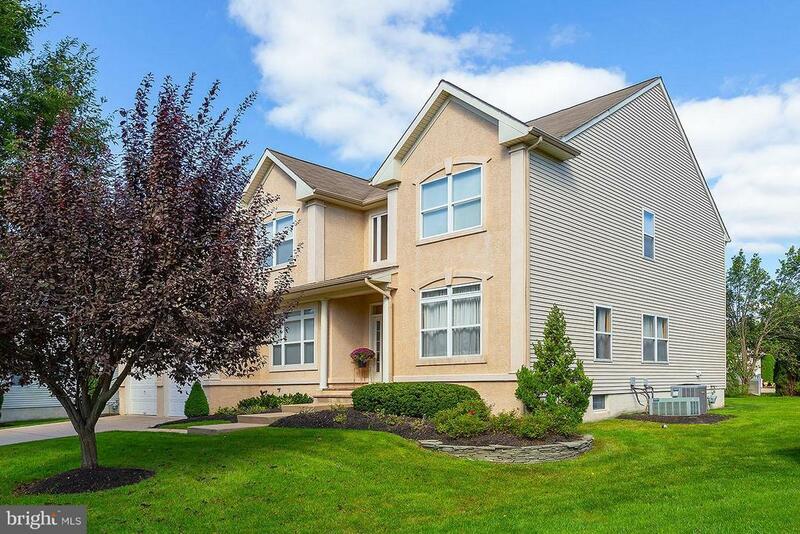 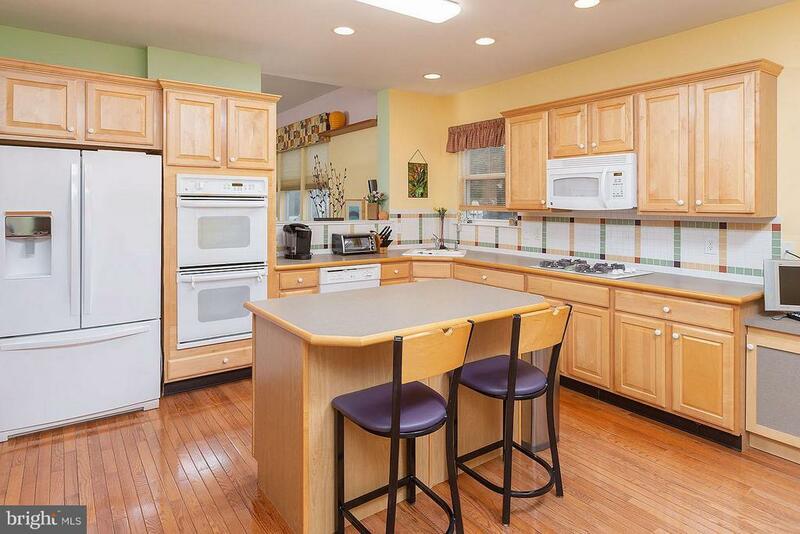 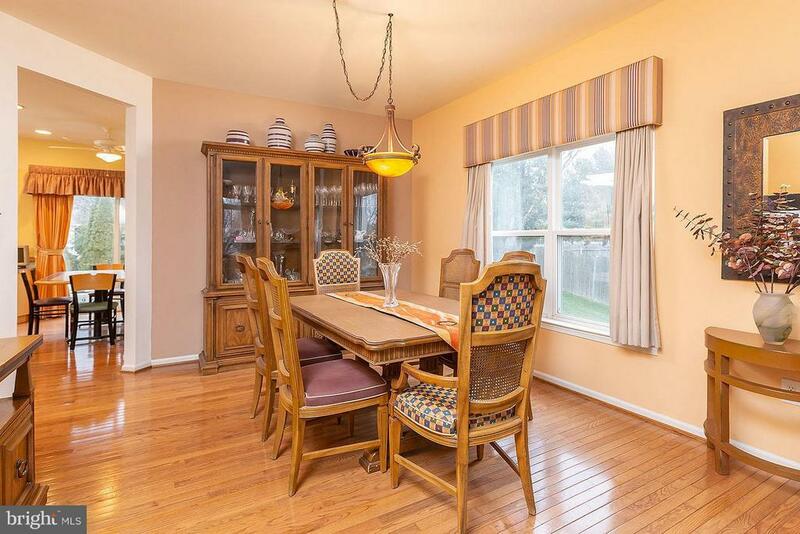 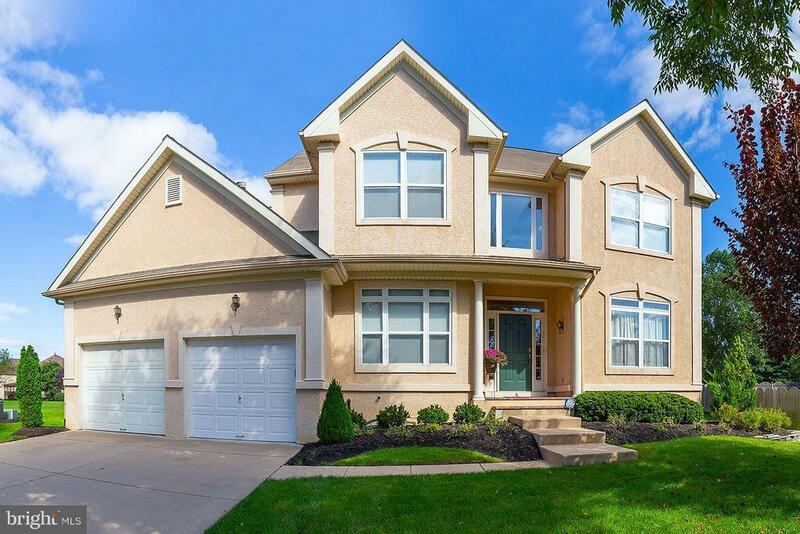 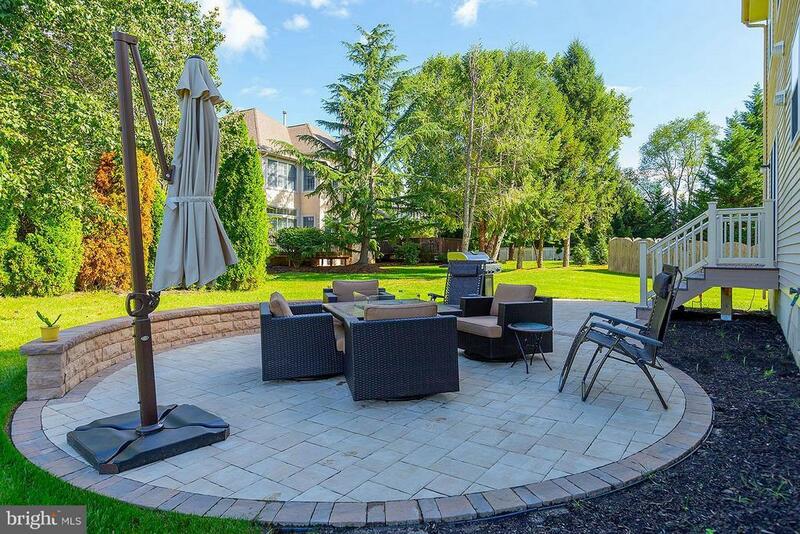 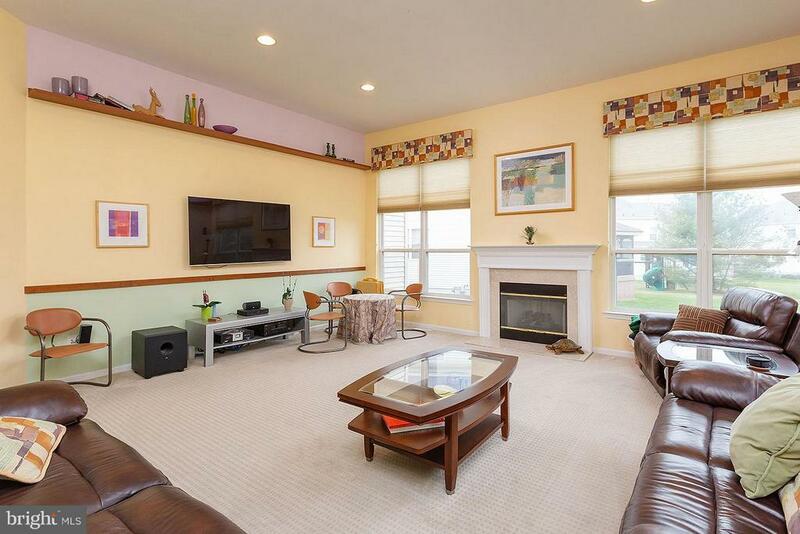 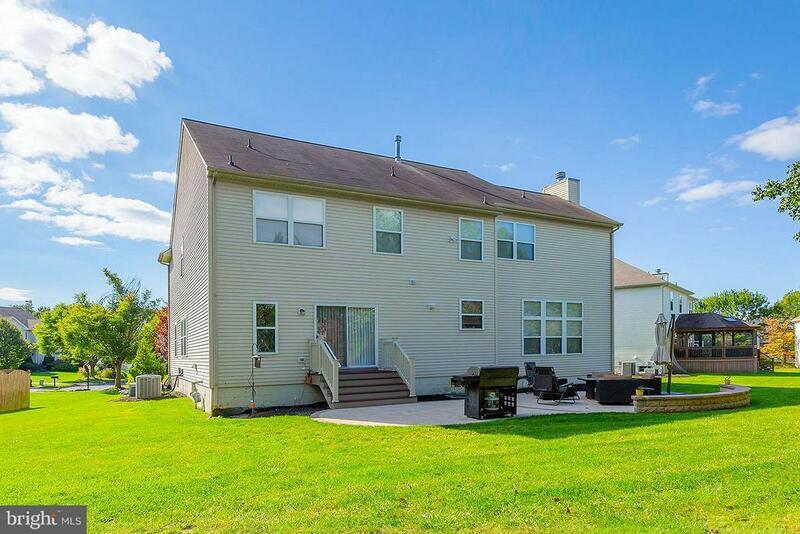 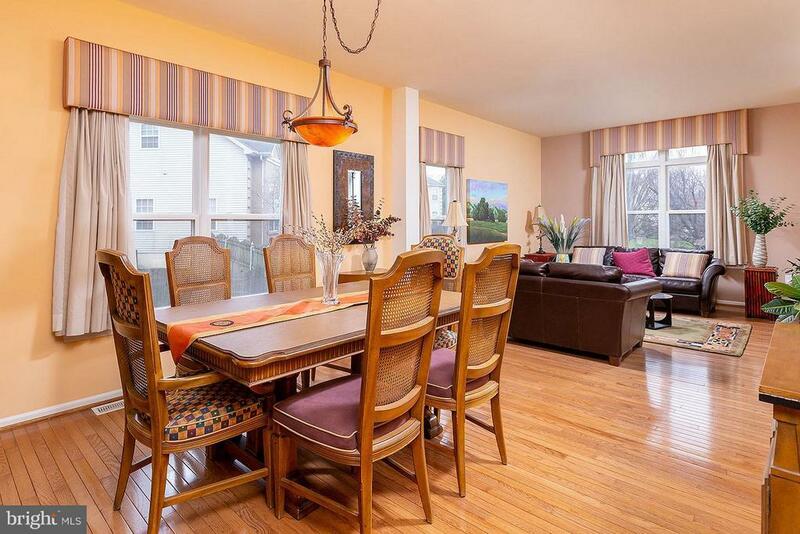 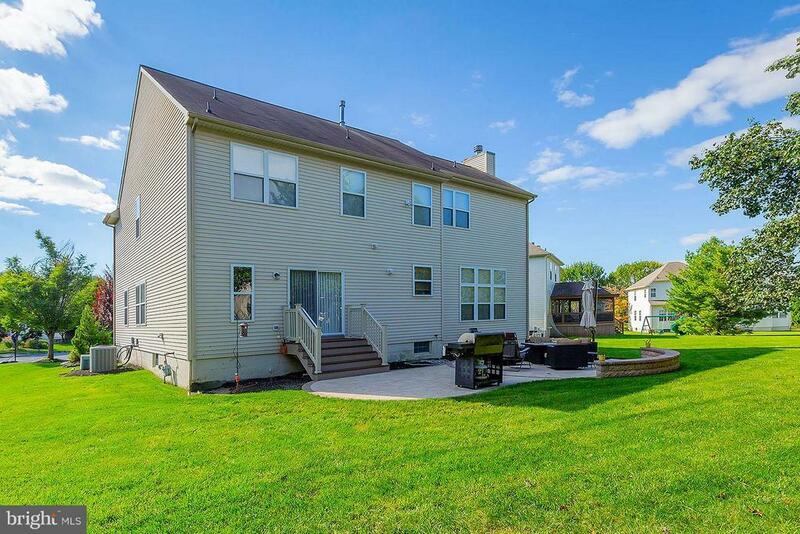 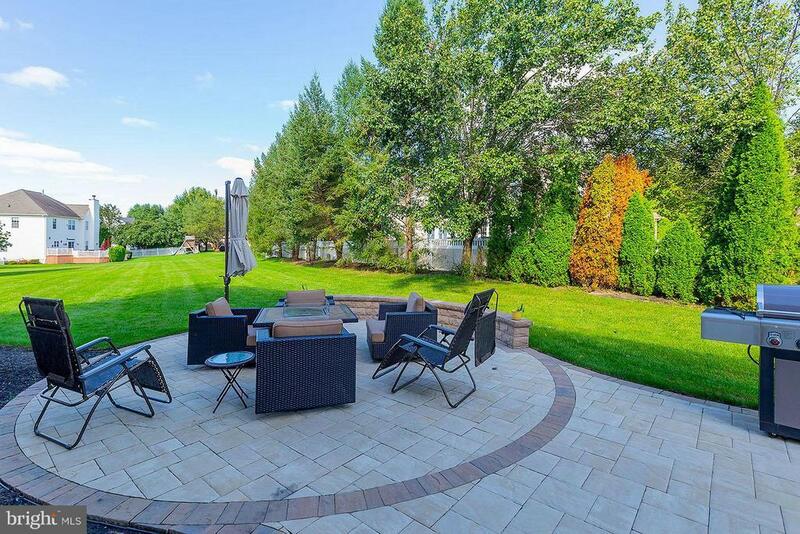 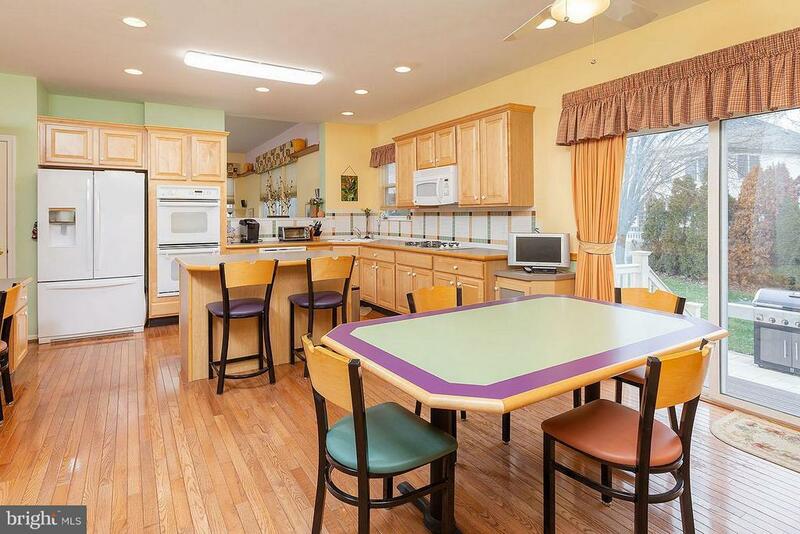 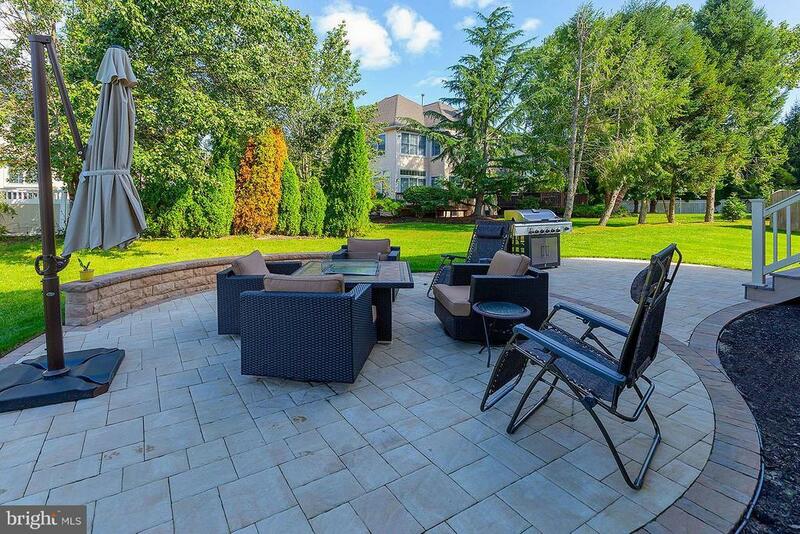 4 bedroom, 3.5 Bath home with finished basement, master bedroom suite with sitting room, first floor office, 2 car garage situated on a cult-de-sac located in the desirable neighborhood of Short Hills. 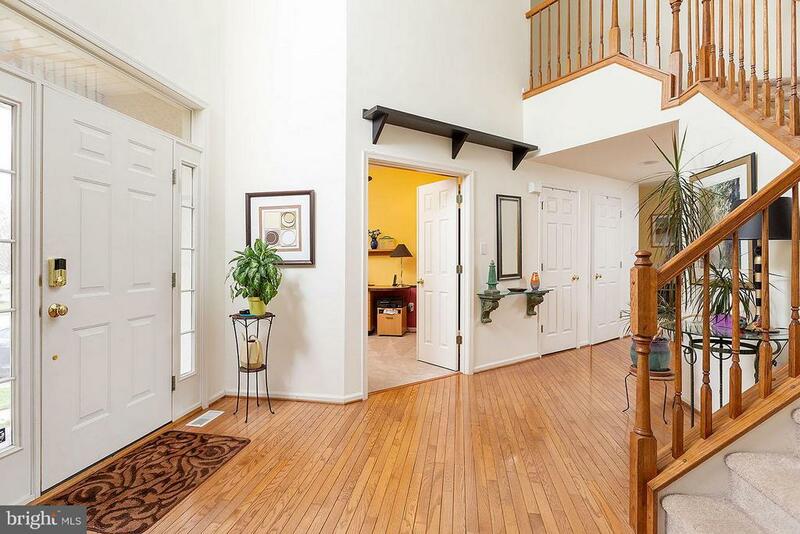 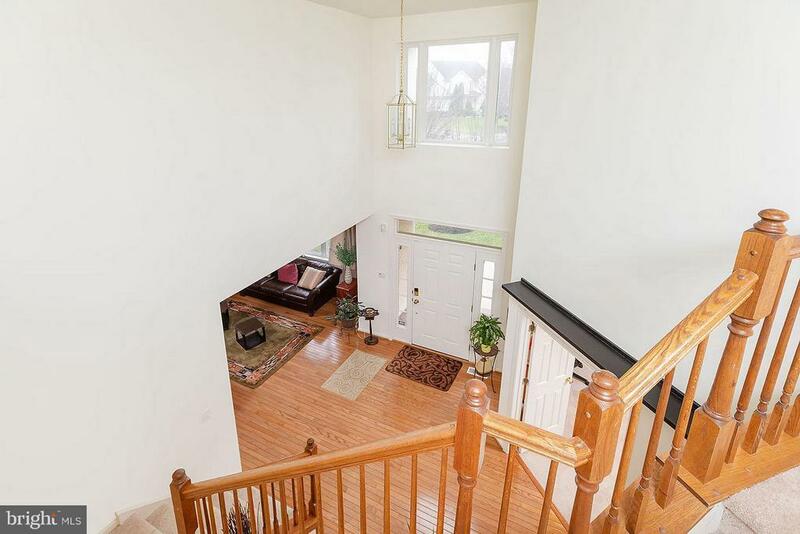 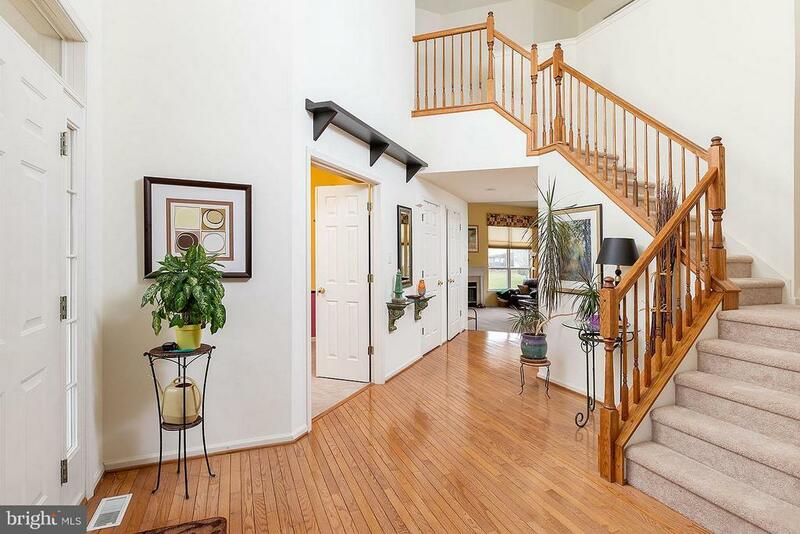 The 2-story foyer is drenched with natural light from the large upper window with hardwood floors. 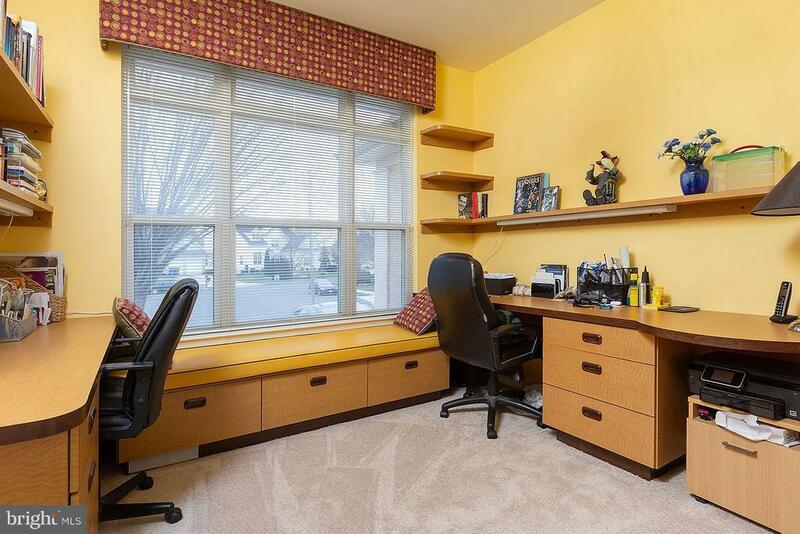 The office has a double door entrance, built-in desks, a window seat, closet, ceiling fan with light and recessed lights. 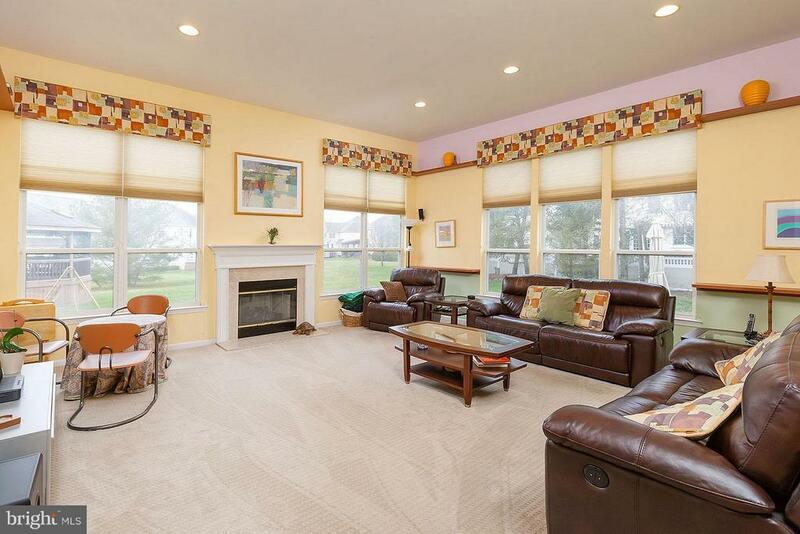 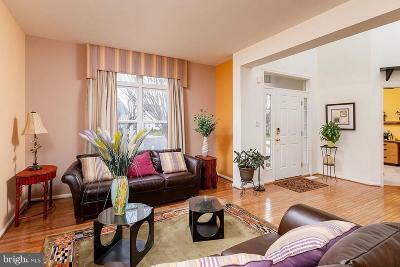 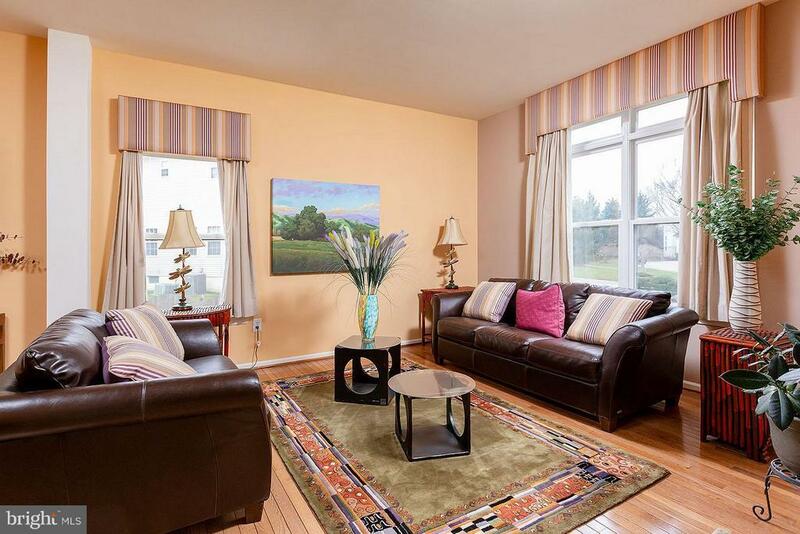 The formal living room flows into the dining room with hardwood floors, custom blinds and window treatments. 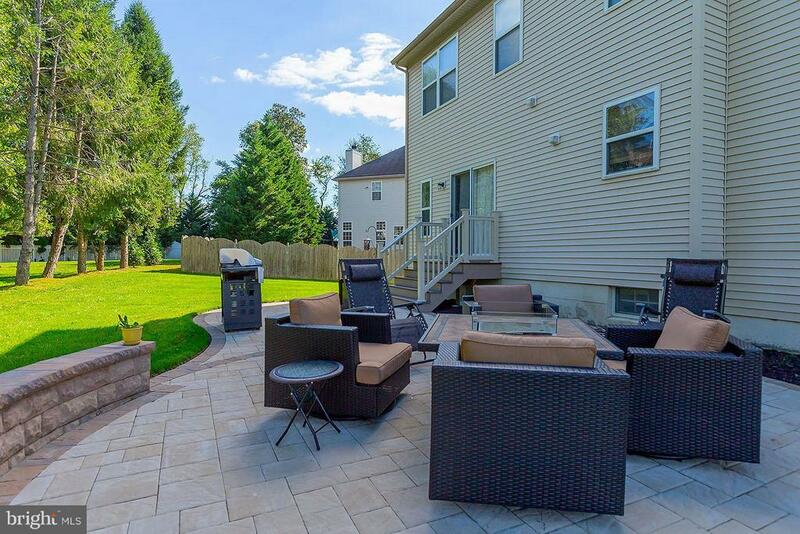 The large eat in kitchen has center island breakfast bar, built-in Buffet, recessed lights, tile backsplash, Gas stove top, double wall ovens, hardwood floors and patio doors to the back yard with a beautiful custom paver patio and fire pit. The large family room is bright with large windows, gas fireplace with granite surround and wood mantel. 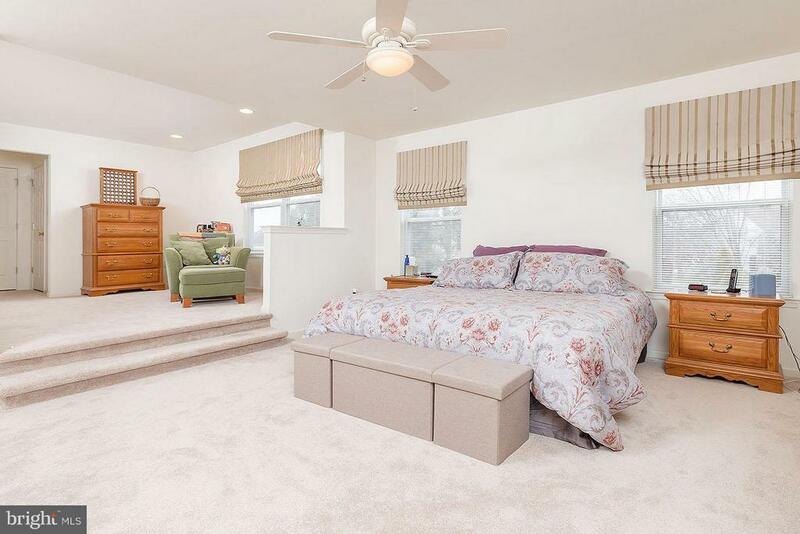 The upper level features a large master bedroom suite, his and her walk-in closets, carpet, ceiling fan with light and a large private bath. 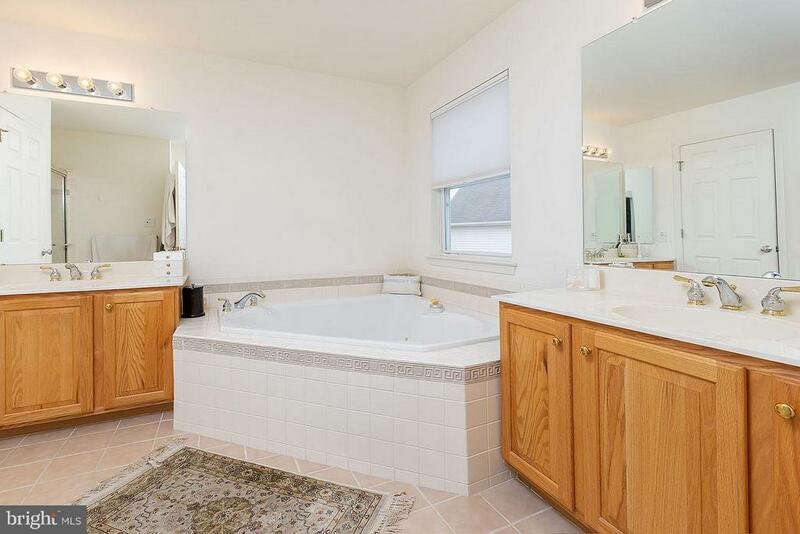 The bath has a corner jacuzzi tub, stall shower with ceramic walls and glass doors, his and her vanities with ceramic floors. 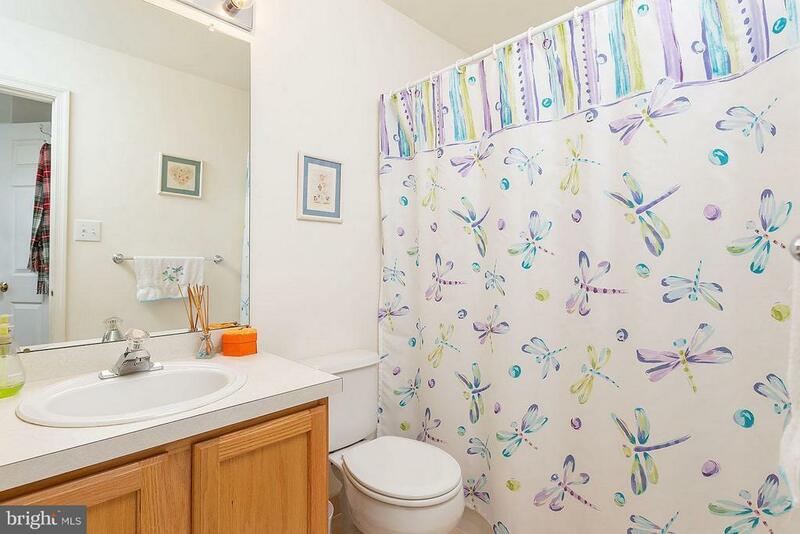 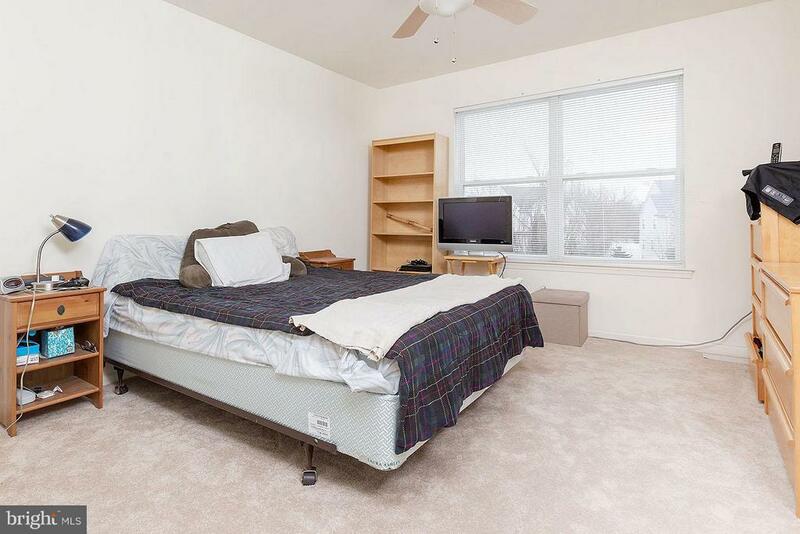 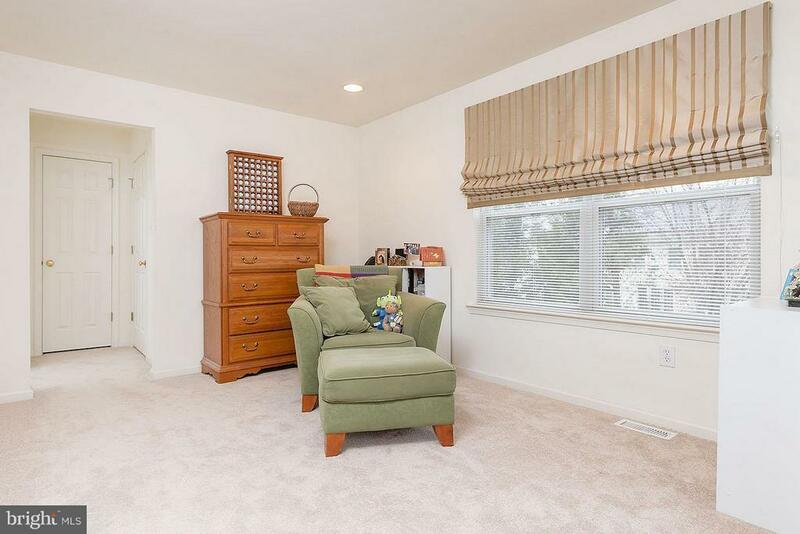 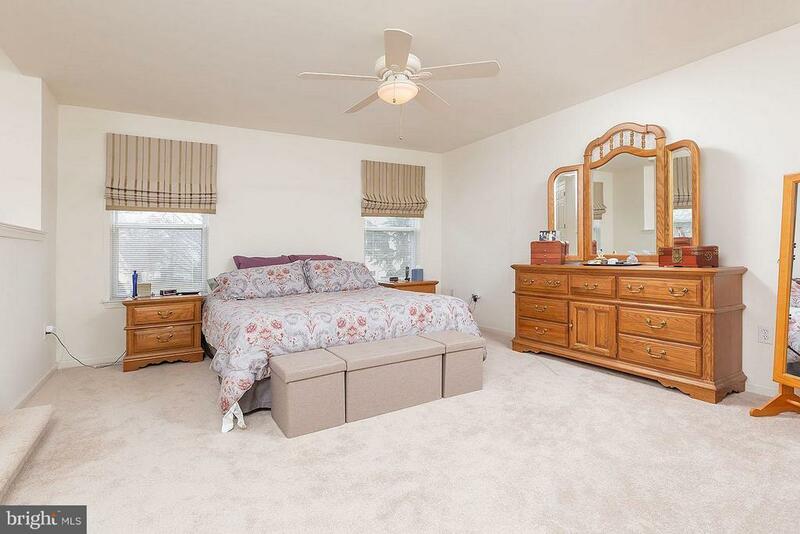 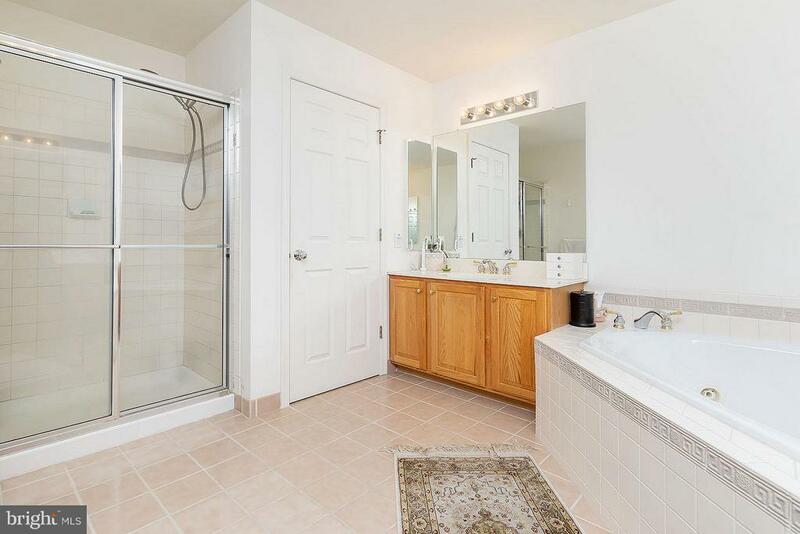 The 2nd bedroom suite has a private bath, walk in closet, carpet, ceiling fan with light. 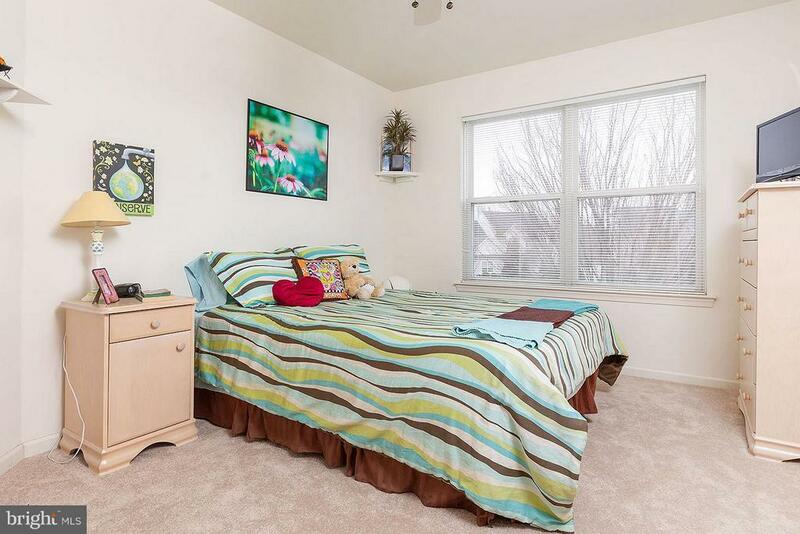 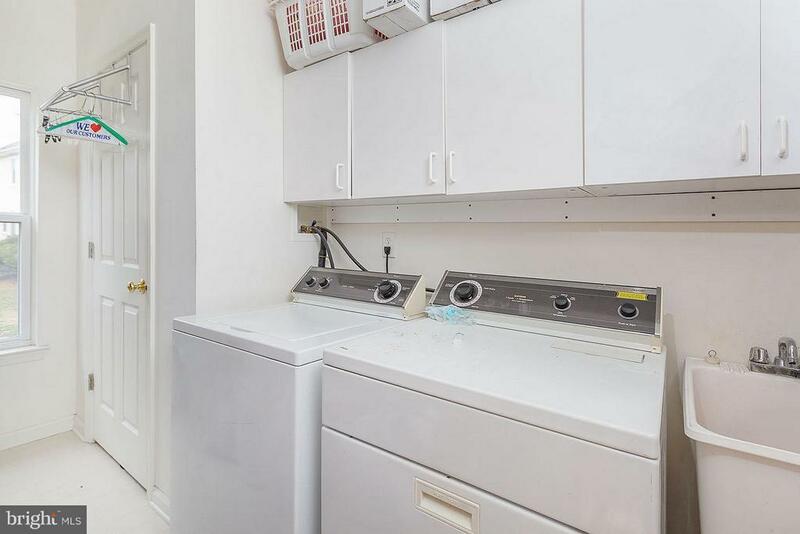 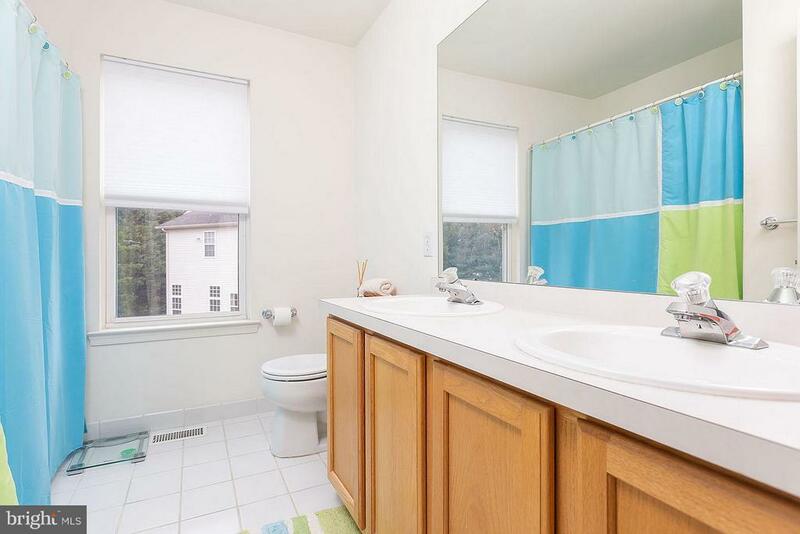 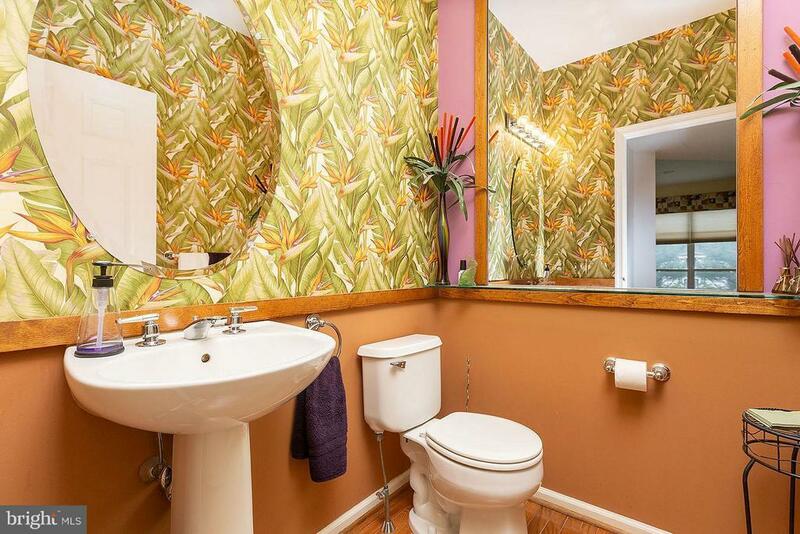 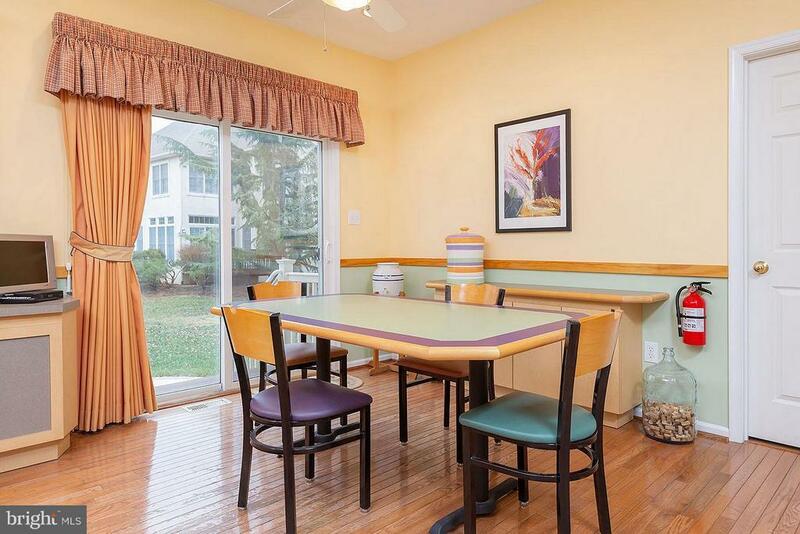 There are 2 additional bedrooms and a hall bath. 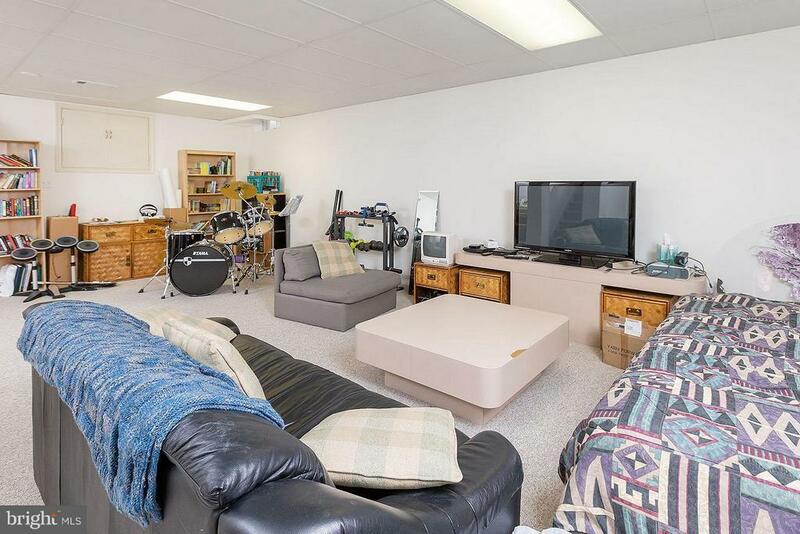 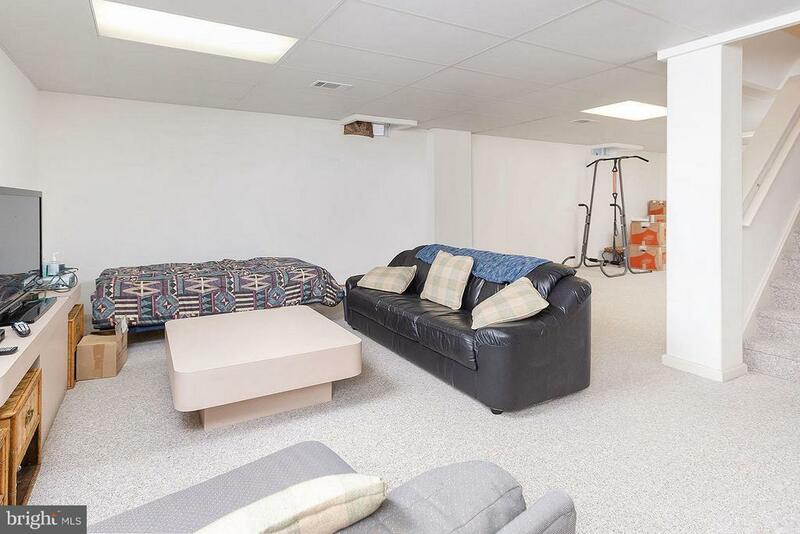 The basement is finished with carpet and has a utility room with storage area and plenty of closet space. 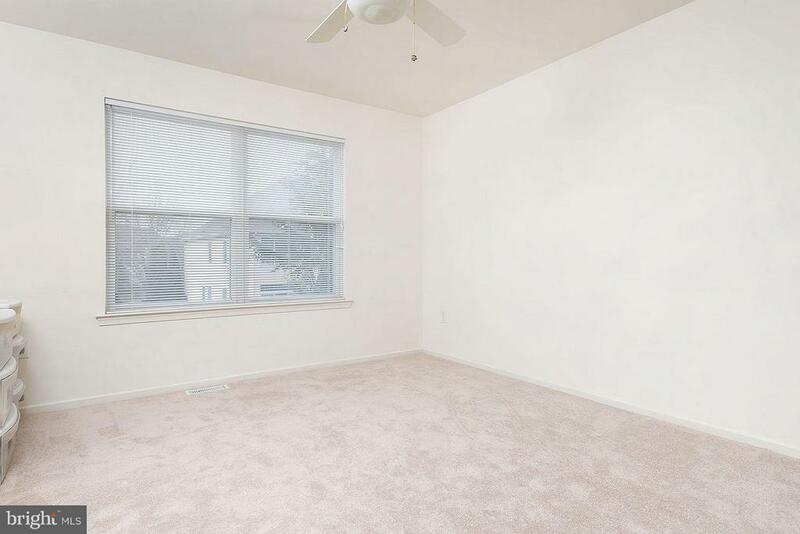 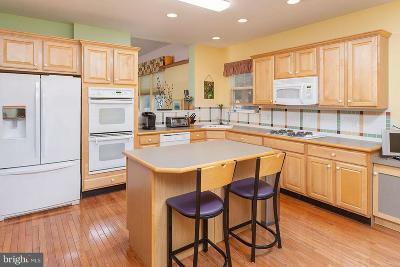 The home has been freshly painted throughout with newer carpet and an open floor plan which is great for entertaining. 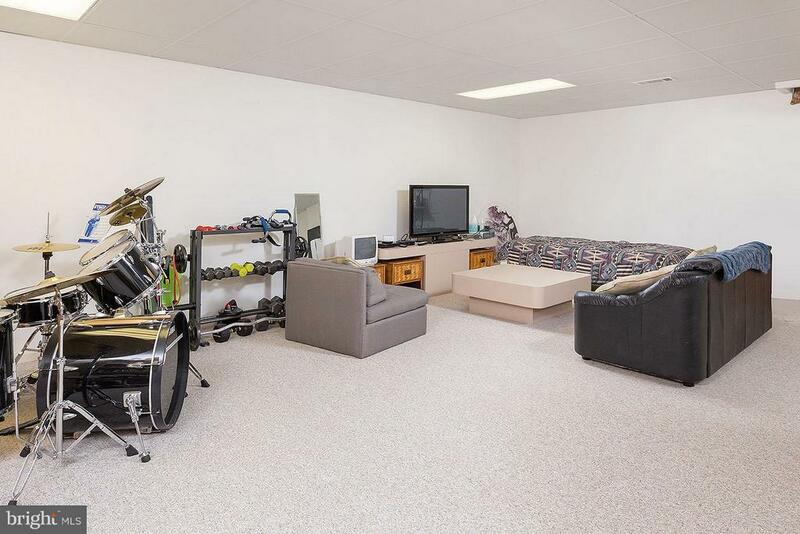 Middle School: Henry C. Beck M.s. 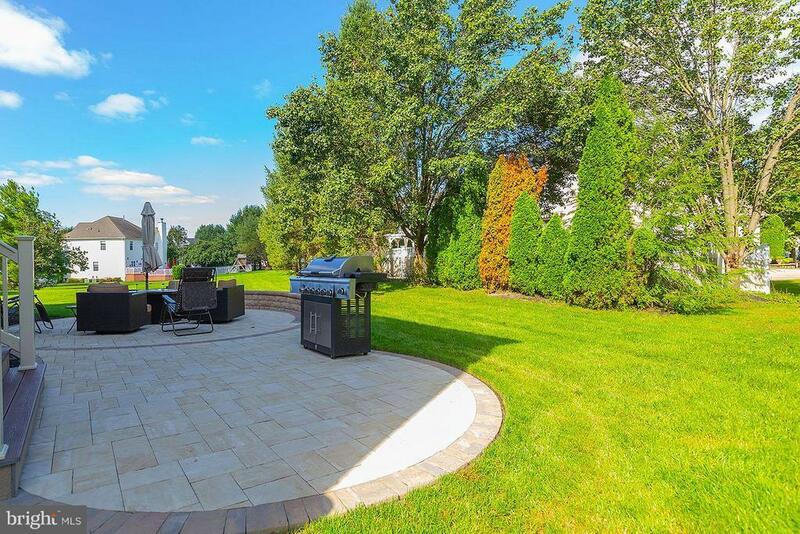 Directions: Evesham Rd to Short Hills, Right on Equestrian, Left onto Polo Court.